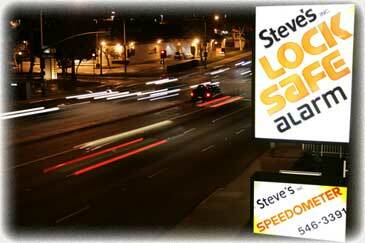 Steve's Lock, Safe & Alarm is the South Bay's premier security provider. Family owned and operated in beautiful Manhattan Beach since 1960, Steve's is a company you can trust for all your security needs. Our certified master technicians are always uniformed, licensed, bonded and insured. We offer emergency locksmith service 24 hours a day 7 days a week. At Steve's Lock, Safe & Alarm we provide quick and accurate quotes for all our security needs. 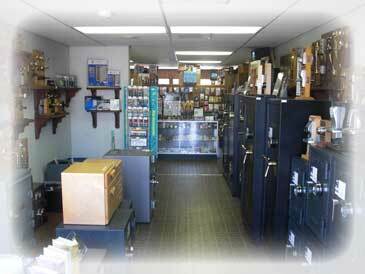 At 3,000 square foot, our facility boasts the largest inventory in the South Bay of new cutting-edge security products and hard to find obsolete and antique parts. Our showrooms & stockrooms.